Age is just a number and regardless of how old you are doesn’t mean you can’t wear a fabulous hairstyle. 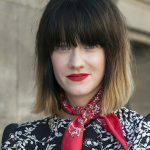 Having shorter hair makes life a little easier to manage and it really shows off your own personal style. 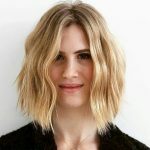 You don’t have to wake up as early to style it, it dries a lot fast after a shower, and there are a lot of styles you can wear even with short hair. These looks will give your hair bounce and energy but keep them trendy and beautiful. 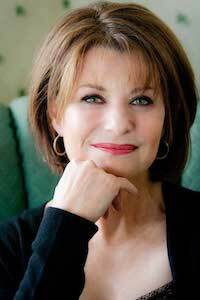 Look at 30 of our favorite short hairstyles for women over 50 and get a little inspiration for yourself. Just because you cut your hair into a pixie doesn’t mean it has to be boring. 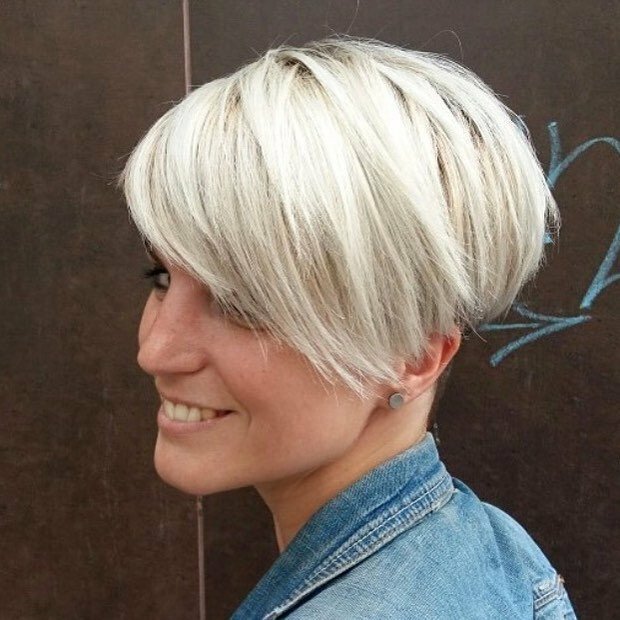 Have your pixie cut a little longer with a lot of layers. 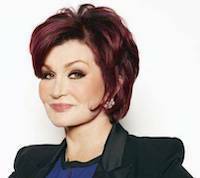 Add some sass to your look by dying your hair a deep maroon color and adding some side bangs. Style it with some cream and give yourself a lot of volume in both the front and the back. Just because your hair is graying doesn’t mean you have to immediately run off to get it colored. Embrace your natural color and cut your hair to your shoulders. Keep your hair styled back and out of your hair and wear it straight for an easy, laid back look that seems effortless. Bobs look great on just about anyone and you can easily wear this bob. Cut your hair right to your beck and wear it in a dramatic dark color, like a dark brown. Add a lot of layers to get a messy feel and add in some small side swept bangs for an added touch. Apply some styling cream and wear your hair straight to complete the look. 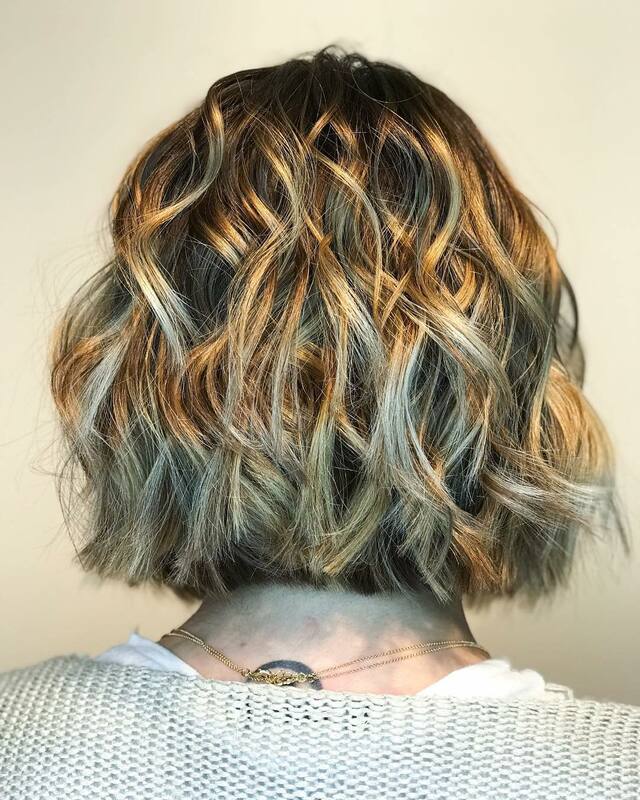 Having a bob really makes the mornings a little easier and this bob is perfect for the busy woman. Have your bob cut some it is rounded towards the back, you don’t want a lot of layers with this one. Add in some small, wispy bangs and wear your hair in a center part. To complete the look you can add in a few highlights but you don’t have to. 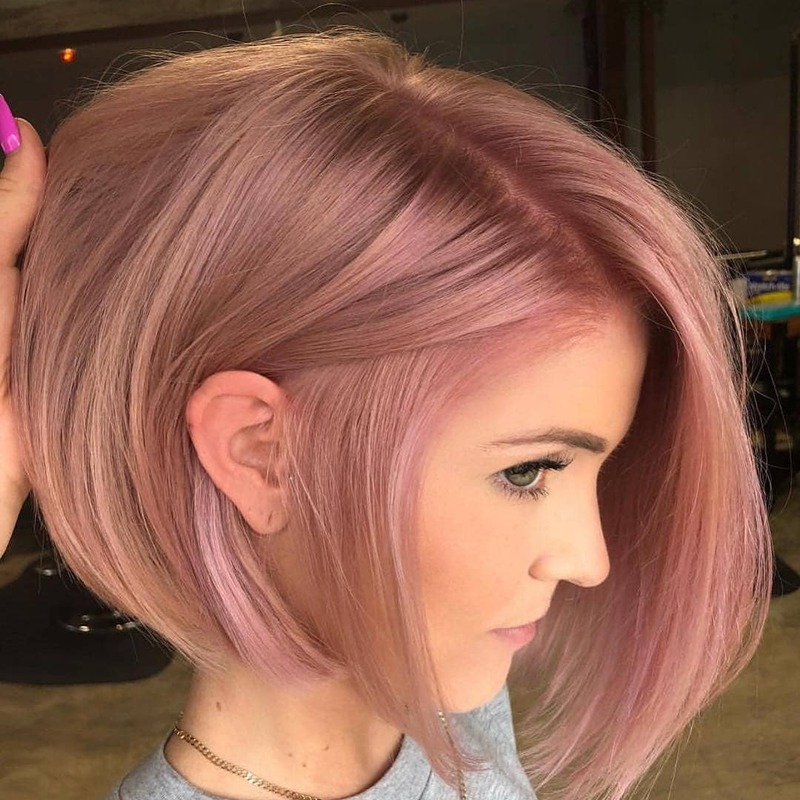 Go a little wild with this bob, no one will judge you. 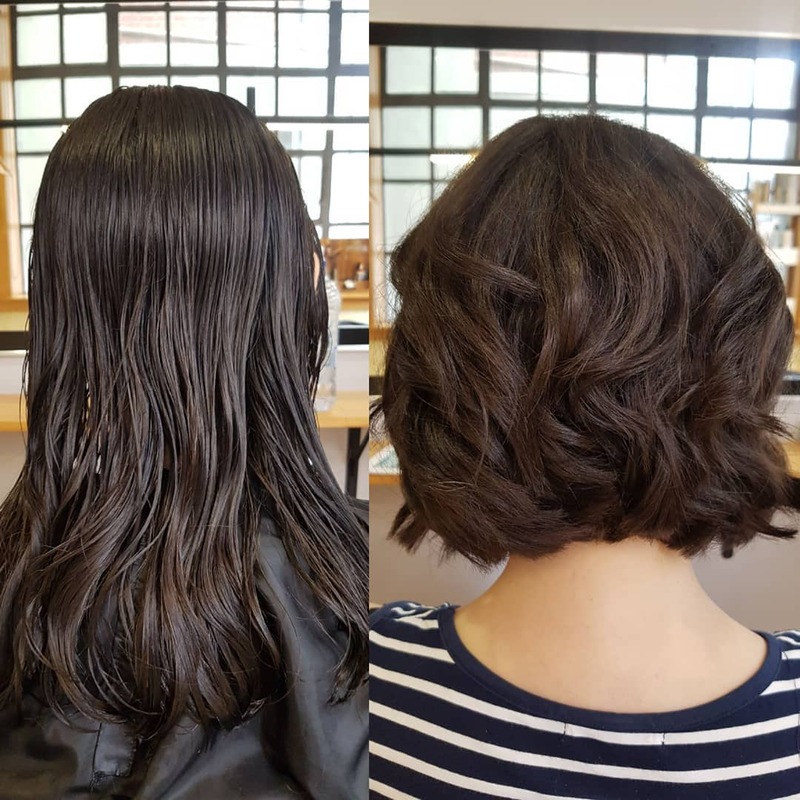 Cut your hair short into a bob style and add a lot of layers so you can get a lot of definition. 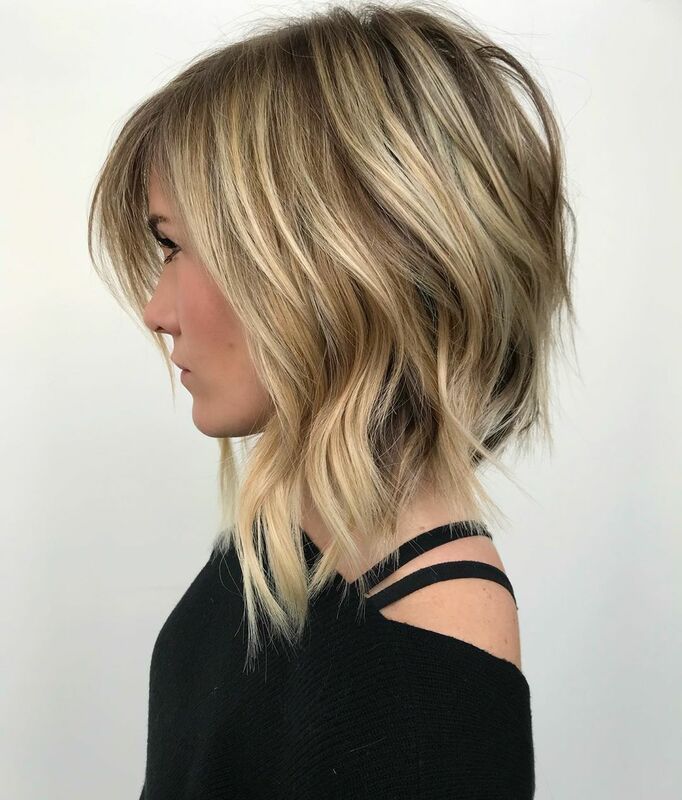 Add bangs and some chunky highlights then when you go to style it uses some styling products to make the back of your hair a little spiky and messy. Sweep your bangs off to the side and add some volume on top to make his look really hit home. Show your true rocker style with this saved pixie look. Shave the back of your hair short and keep the front a little longer. 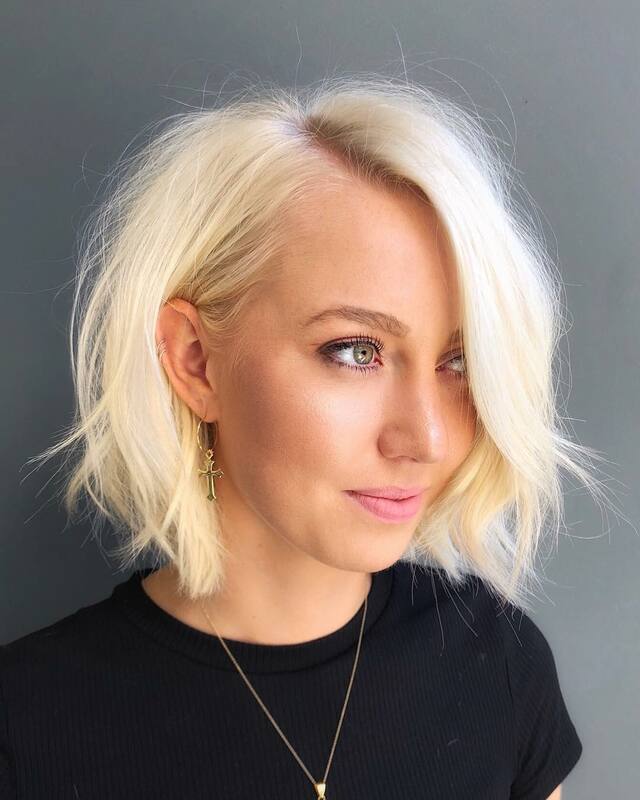 Add in some side-swept bangs for a little drama and if you really want to take it up a notch, dye your hair a platinum blonde. This look is easy to maintain and looks great. Your pixie doesn’t have to be incredibly short to look good. 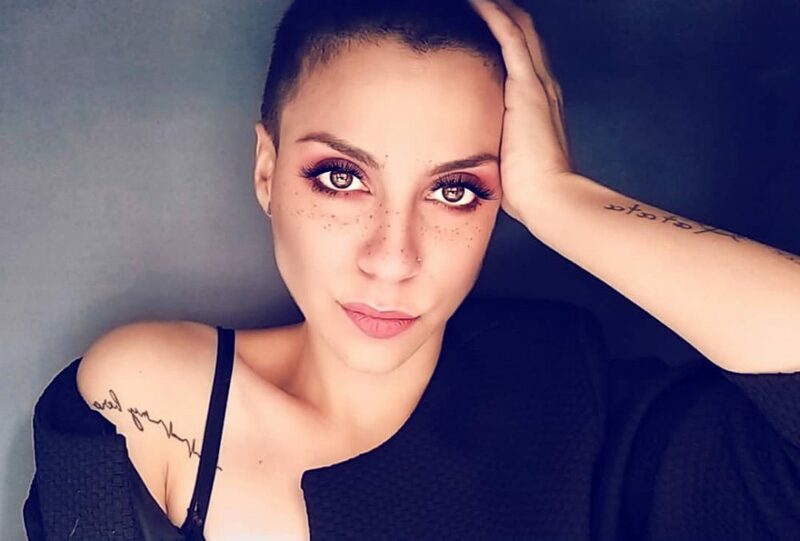 Get inspiration from this pixie and keep the top of your hair long. Add in some low lights to give your hair a lot of dimensions and make sure to get a lot of layers for the messy look. 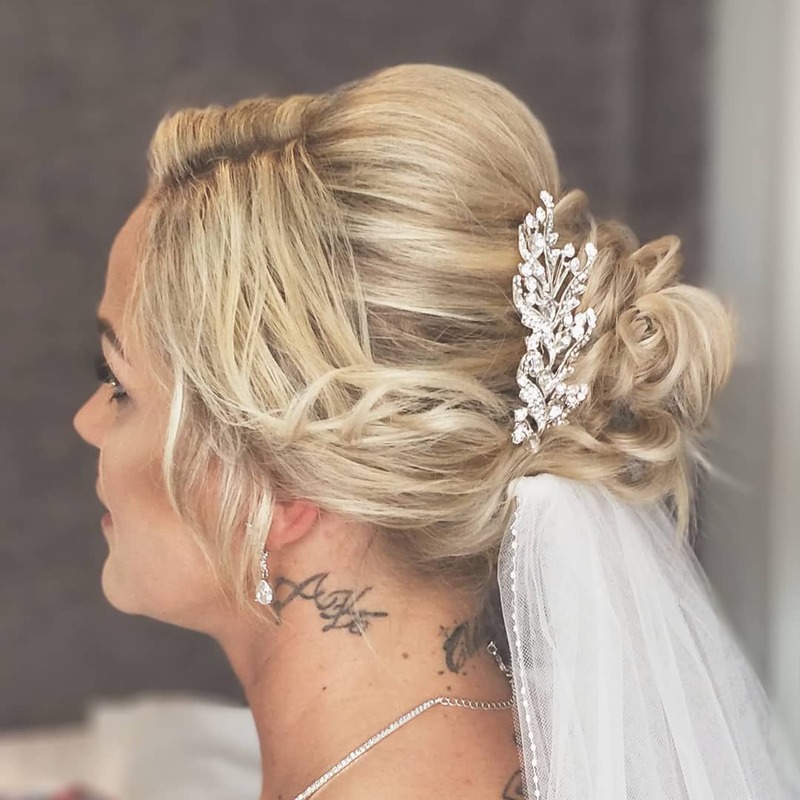 This style is stunning and easy to do. 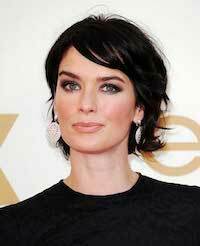 Keep your bob style long throughout the top and back but make sure the bottom is cut a little shorter. 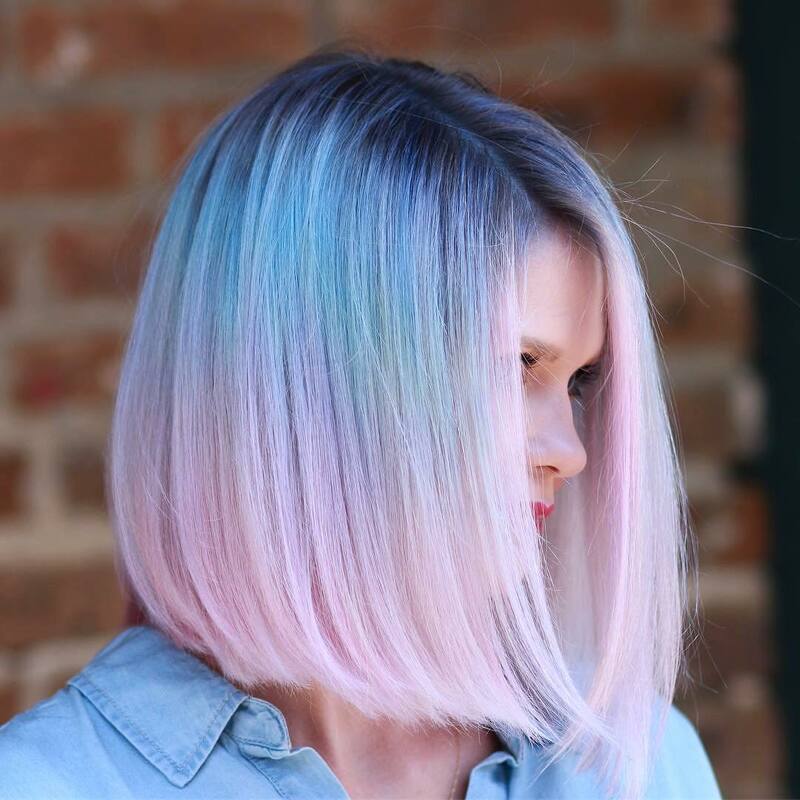 Add in a few layers to get a moveable look and if you want to keep it simple, don’t dye your hair. Finish off with some simple bangs and this look is good to go. Your hair doesn’t always have to look perfect, take this pixie cut for example. This style looks amazing but is anything from perfect. 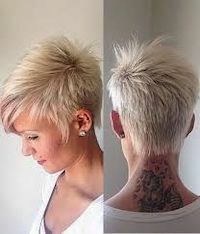 Cut your hair into a short pixie with a lot of layers and some chunky low lights. Add in some messy bangs, where the side if longer then the middle, and finish off by running some styling cream through the whole thing to give it some shape. Women can totally rock some awesome spiky hair and it’s simple and fast to do. Cut your pixie short and when you’re finished run some gel through your pixie, having the ends stand up in different directions. Make sure to run your hands through your hair a few times so the hair is still movable and looks soft.